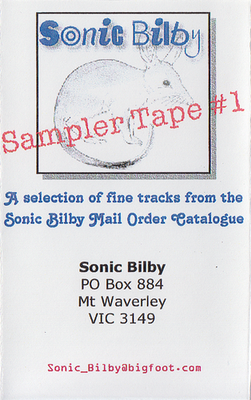 Sonic Bilby were an Australian based Prog/Space-Rock/Ambient/Psychedelia specialist. The cassette was available for $A5 (five Australian Dollars), plus postage and makes a cracking album in its own right. 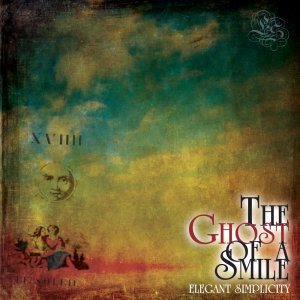 Contains tracks by the following artists: Darxtar, The Moor, Adrian Shaw, Green Pajama’s, Quarkspace, Landberk, Pseudo Sun, Bologna, Dark, Circle, Tribe Of Cro, The Great Imperial Yo Yo, Anekdoten and, of course, Elegant Simplicity performing the track Whenever I Close My Eyes from the album Reversal Of Time.